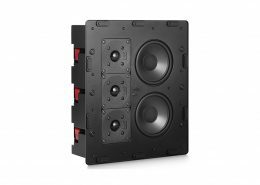 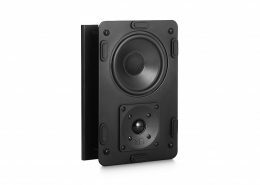 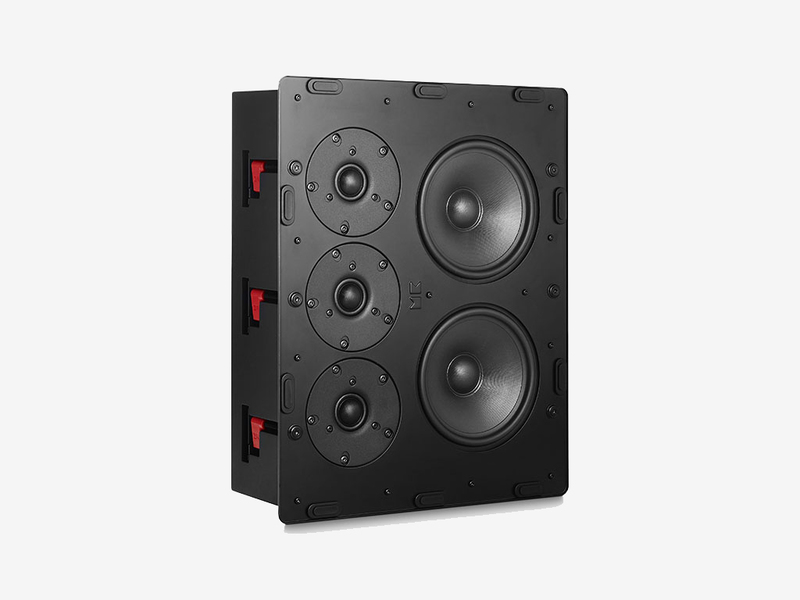 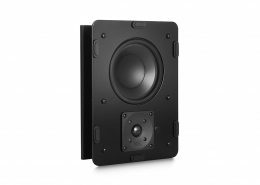 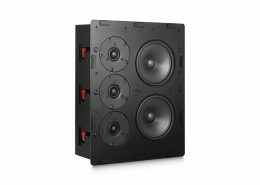 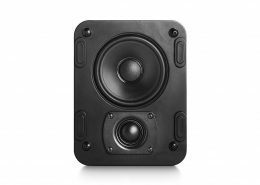 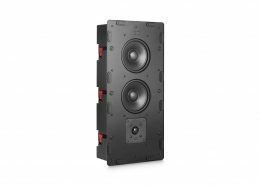 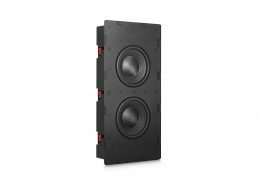 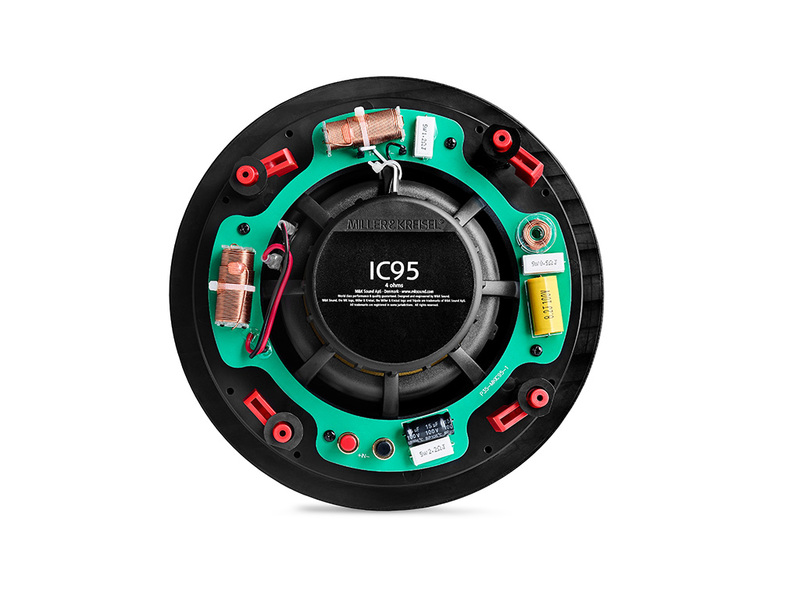 The new compact IC95 integrated loudspeaker system is based on the well proven proprietary 6,5-inch mid-woofer, also used in Miller & Kreisel studio monitor system MPS1620P and in-wall system IW95. 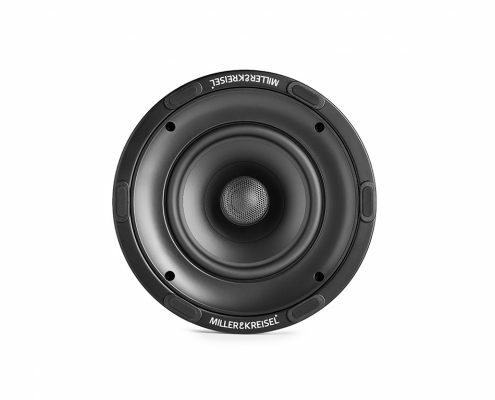 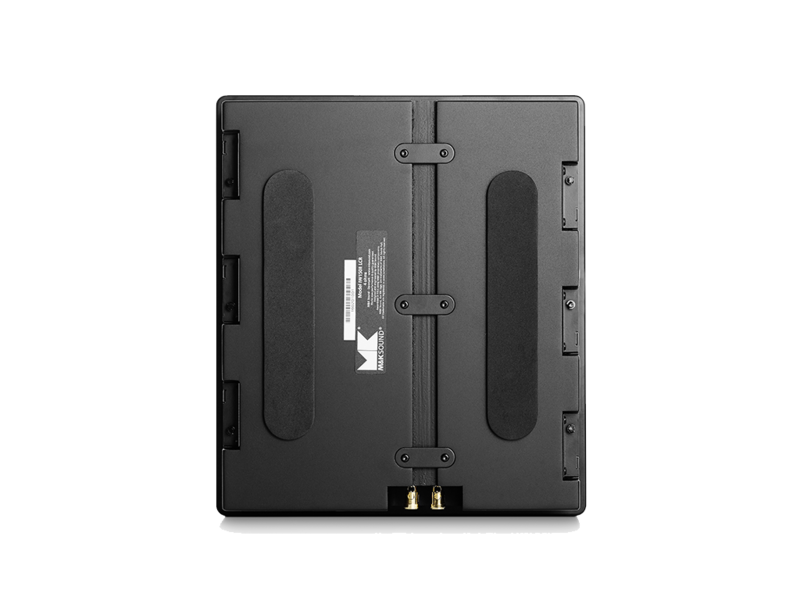 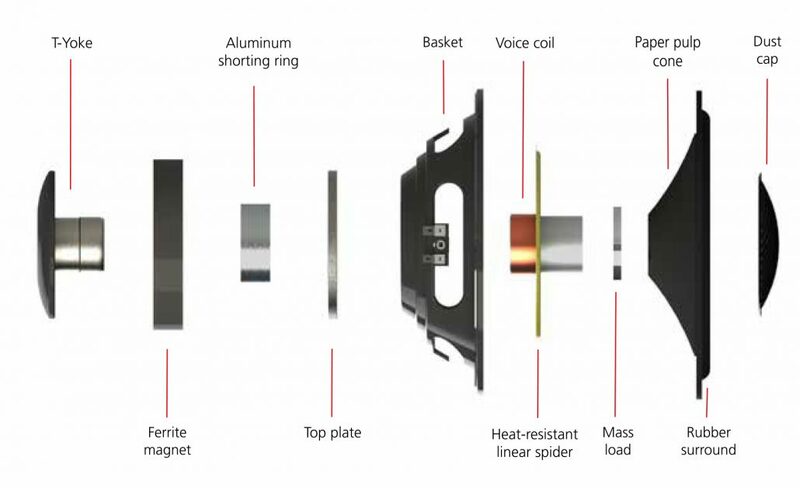 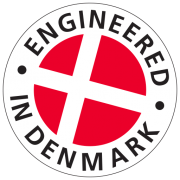 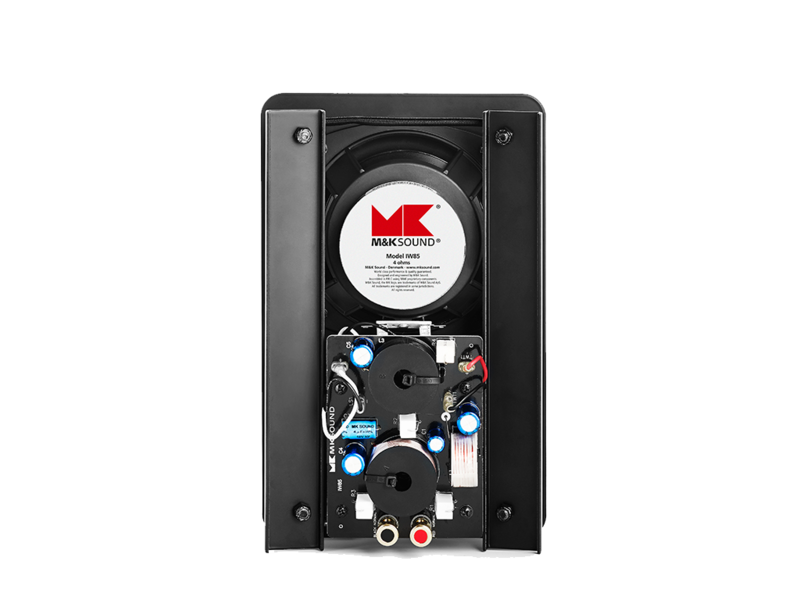 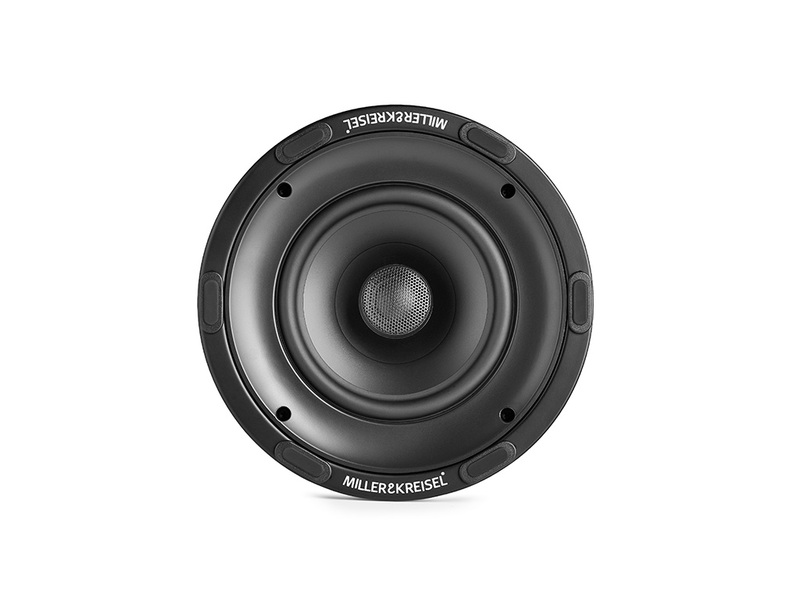 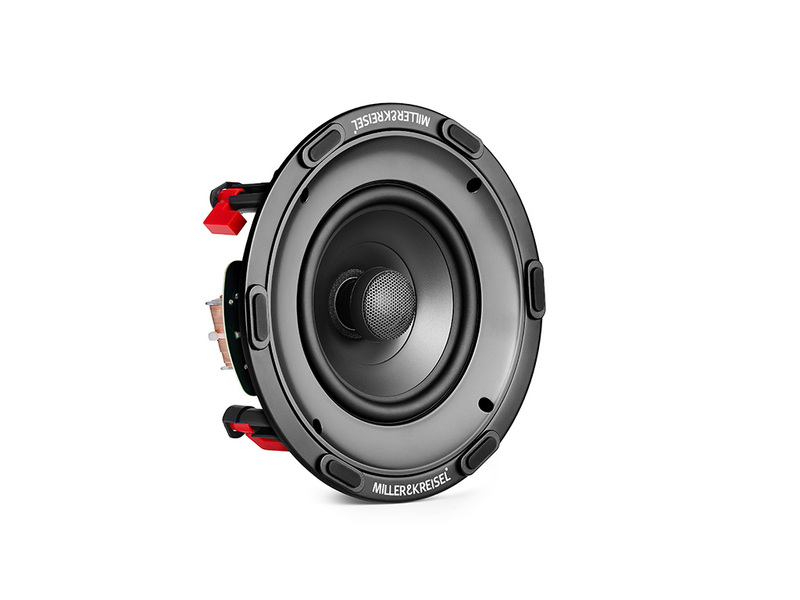 The mid-woofer in IC95 is a long time accepted key component in the Miller & Kreisel signature sound history, now appearing as the key component for the smallest and most compact format ever – to provide the real Miller & Kreisel sound. 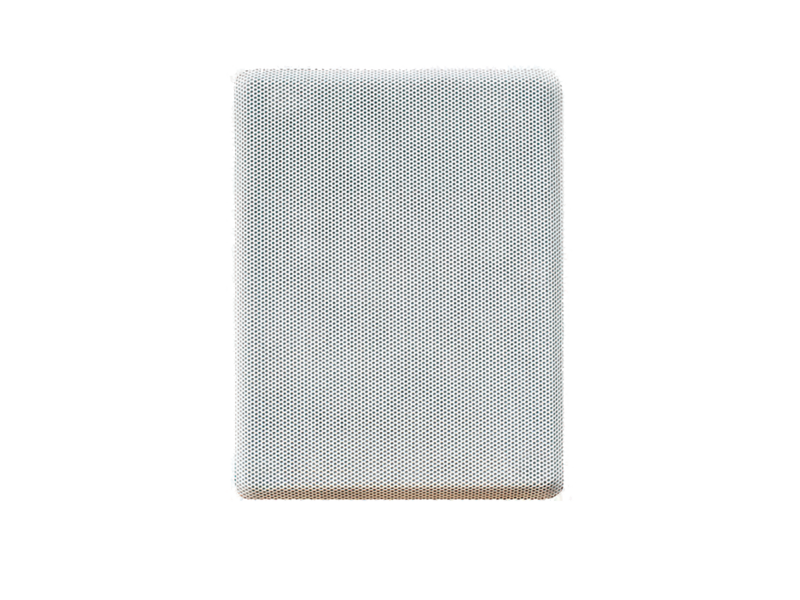 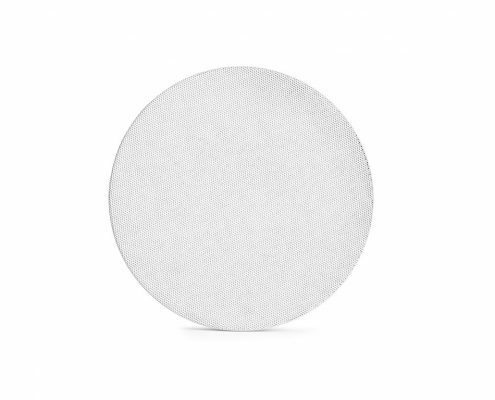 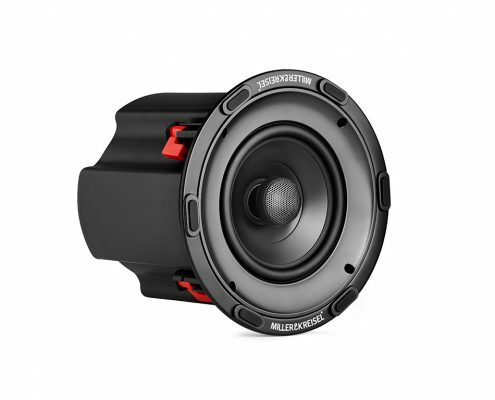 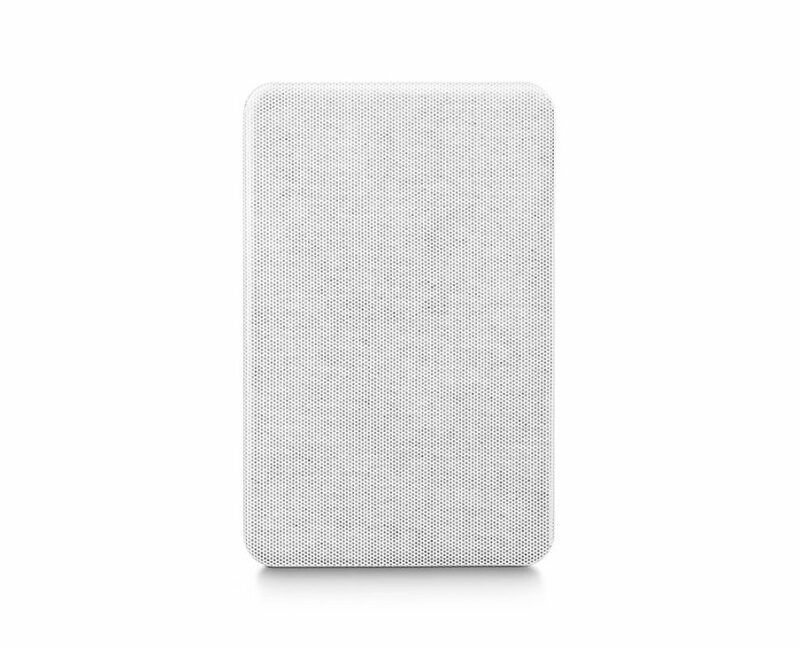 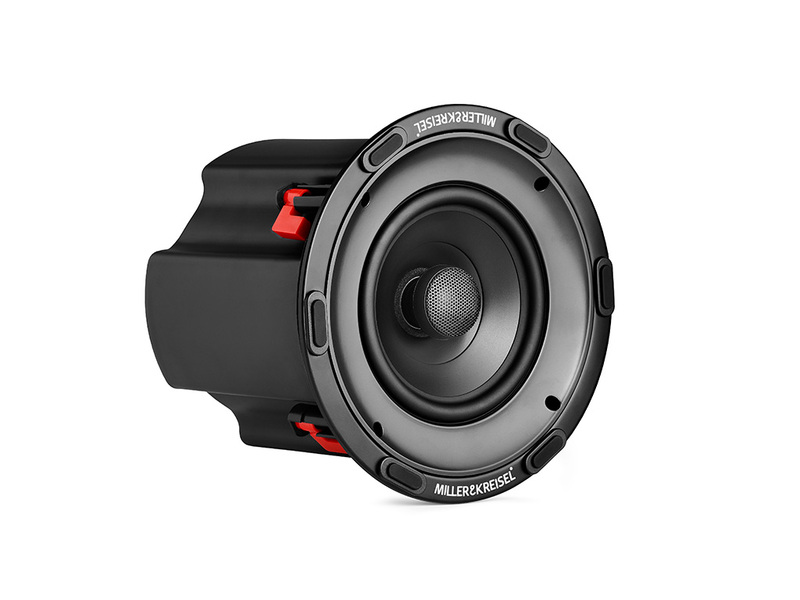 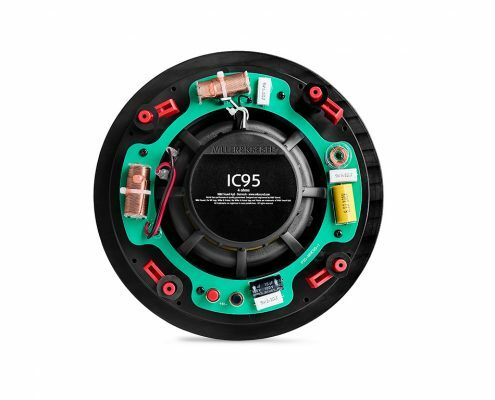 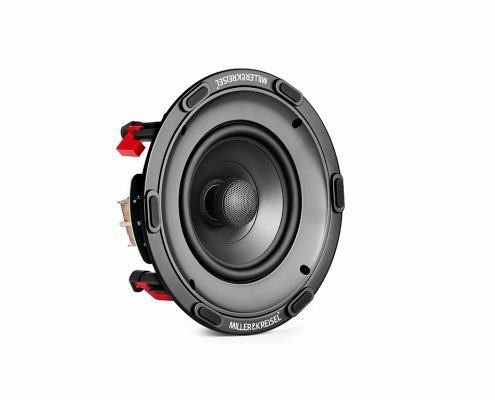 IC95 present a new developed axial mounted 1” soft fabric dome tweeter, designed with swivel function to angle and optimize the on-axis response to the listening positions.